YOUR SEARCH ENDS HERE... WEST LAFAYETTE'S PREMIER STUDENT APARTMENT COMMUNITY. College is a journey, an exploration into what you want, who you are, and all to often, where to live. But with an amazing location, amenities and affordable rents, Peppermill Apartments makes the search for the perfect apartment no search at all, providing everything you need to make the most of your college experience. 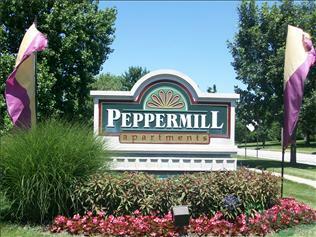 This page contains information about Peppermill Village and it's rental listings. All details have been provided by Peppermill Village.